The last decade has witnessed an explosion in the availability and use of interactive technology in the classroom with a growing focus on embedding IT in teaching and learning. Only ten years ago interactive whiteboards, now commonplace in classrooms across the country, were in their infancy while iPads and e-book readers were unheard of. In the ten years up to 2008, £2 billion was invested in improving school IT facilities, although Oftsed rightly cited the need for teachers to improve their own skills in order to keep up with the rapid change in available technologies. Sometimes referred to as ‘Smartboards’, interactive whiteboards can transform learning. Information can be presented in a variety of ways to suit the needs of all learners such as through interactive games, Powerpoint presentations, video clips and images, often combining a variety of media within one lesson. Because of their flexibility and ease of use, teaching can be more accurately matched to the specific learning needs of the pupils who will absorb information more easily. One of the key benefits in primary schools with the introduction of interactive whiteboards was the transformation of lessons from a traditional ‘chalk and talk’ approach to a lively, focused environment in which children could be encouraged to interact with the software and explore a variety of learning activities, thus greatly improving their motivation and engagement. In recent years many schools have abandoned their dedicated desktop suites in order to facilitate the purchase of banks of laptops for portability between classrooms. The main problem of the traditional desktop suite was that, with high demand from all classes to access the computers, children might receive only one or two lessons per week – fine for focused skills-based learning but difficult to promote embedded skills in context across the curriculum. Laptops bring ICT into the classroom enabling children to engage in interactive learning within the context of an English, mathematics or history lesson, for example. For pupils with special educational needs this is of particular benefit, sweeping away the reliance on written recording methods – and with it, the fear factor. Also, laptops enable students to engage in a wider variety of learning activities beyond what is normally possible in the constrained classroom environment which, for pupils who learn in ways other than traditionally-taught methods, is vital to enabling them to secure new concepts. An increasing number of secondary (and some primary) schools are issuing students with iPads – with one academy in Bolton replacing conventional pen and paper learning entirely with Apple’s flagship interactive tablet. While the reliance on iPads in schools is not flawless (with WiFi problems and damage to hardware two key issues facing schools), the device brings several important benefits. Firstly it heralds the end of the 1:30 teaching style that has shaped education since the inception of schools in Victorian England, giving pupils a greater opportunity to personalise their learning so that it is meaningful and relevant to them as individuals. It enhances the home-school link with learning so that students are empowered to continue their studies outside school hours and, with a high-quality school learning platform, can increase the power of the learning community. With an increasing number of apps to support learning and the ability to place the device at the heart of every lesson, the iPad’s impact on revolutionising teaching and learning is only just beginning. A relatively recent development that has yet to establish its position in the classroom as a learning tool, the Kindle is starting to challenge the necessity for printed textbooks in schools. Weighing just 10.2oz yet able to store 1500 titles, the e-book reader could instantly produce the required textbook for a lesson, reducing the burden on both students’ shoulders and the school photocopier, as well as facilitating an anywhere-any time approach to learning that previously may have been restricted by hefty volumes that have to be carted from school to home. For students with visual learning problems, the Kindle’s text-to-speech audio function could also revolutionise learning and increase equality of opportunity by helping to overcome the barriers thrown up by an inability to engage with conventional textbooks. With technology advancing all the time it is clear that the nature of teaching and learning is evolving constantly and, while the use of new technologies poses some challenges to schools, the future of education reinforced by high-quality IT looks secure. 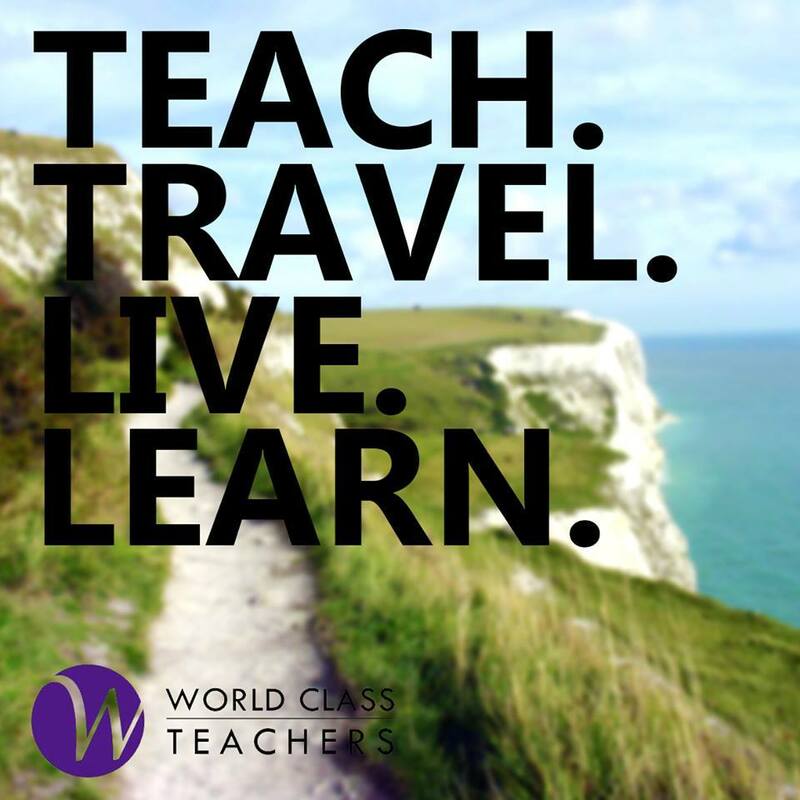 Our blog posts are aimed towards the teaching and educational world as a whole, but we hope for them to be of particular interest to those seeking both secondary and primary teaching jobs.